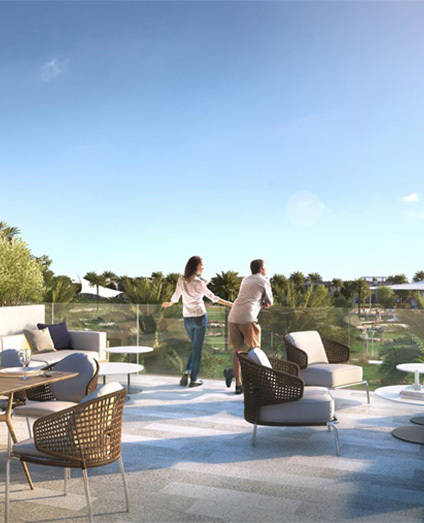 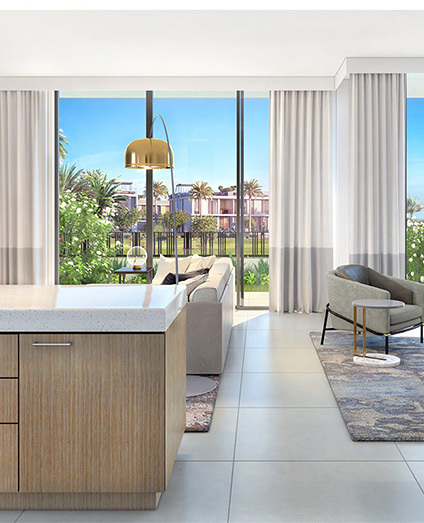 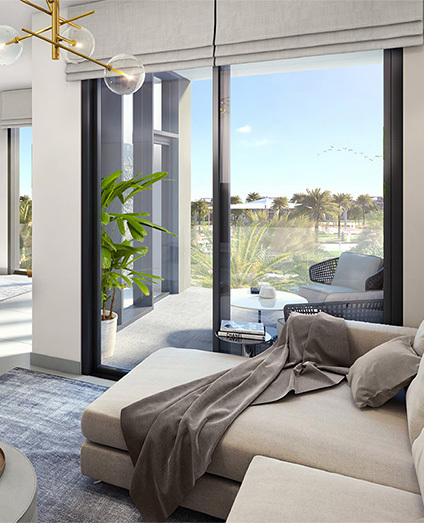 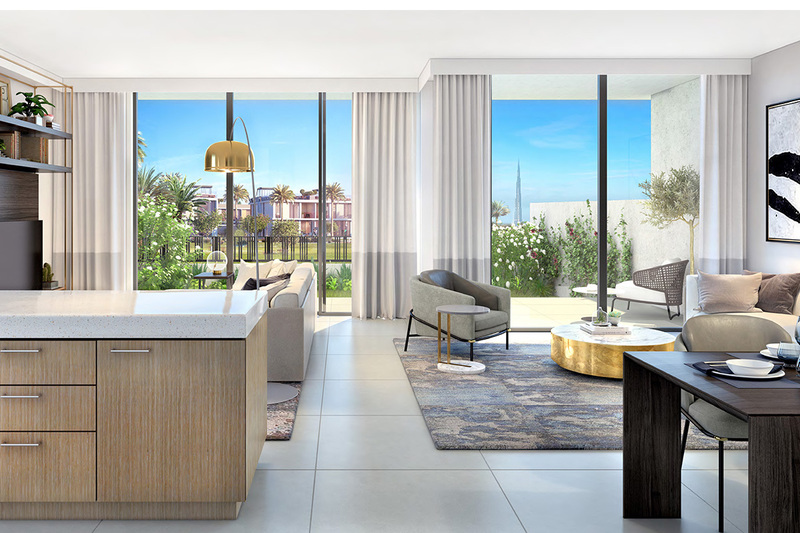 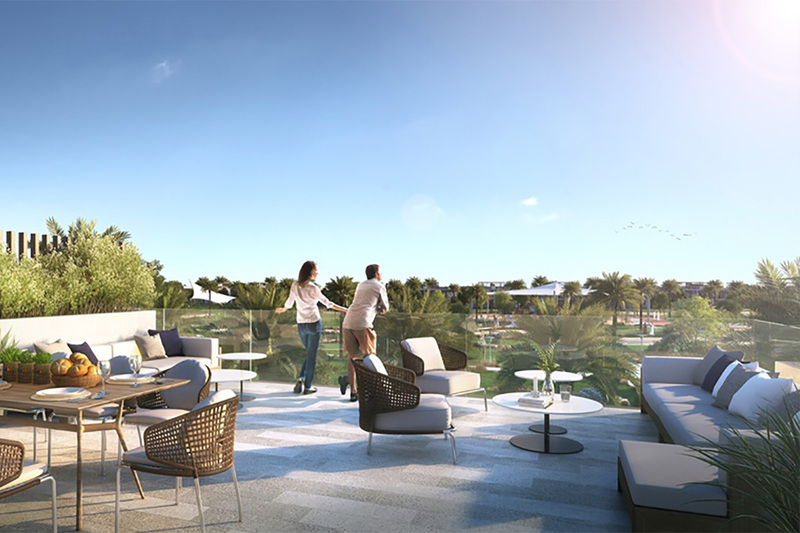 Emaar launches its contemporary Golf Grove on the street Dubai Hills Estate includes 3 and 4 bedroom villas with the iconic view of 18-hole championship golf course. 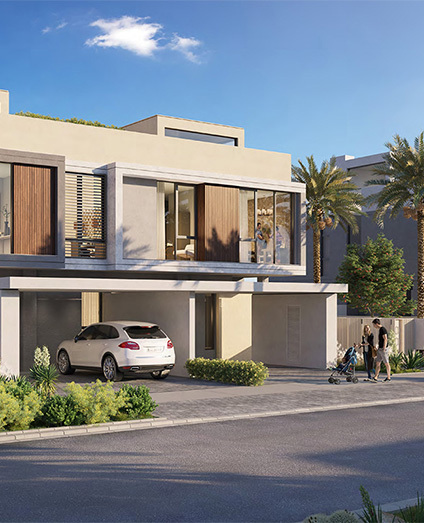 The stunning Emaar Golf Grove villas are located in the heart of Dubai. 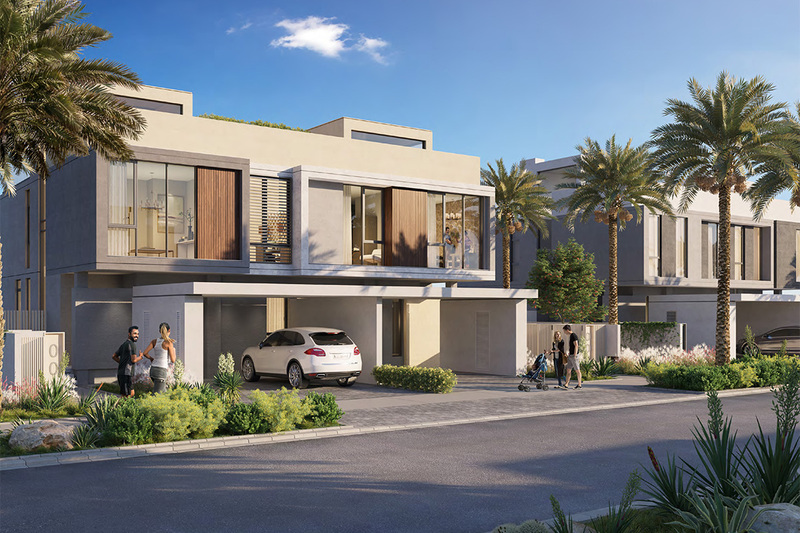 The Golf Grove villas are truly is a dream home with an improbable exterior design that holds the stylistic trappings of contemporary architecture. 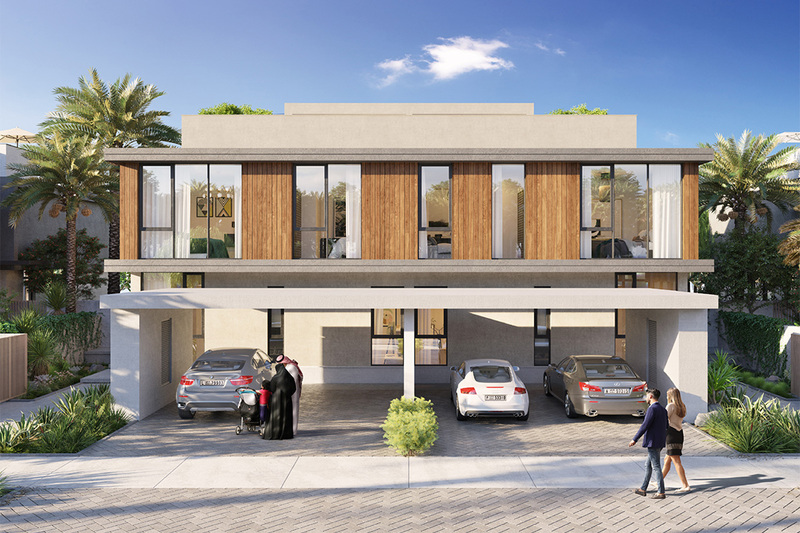 It is in an enviable location along one of the fairways of the Dubai Hills Golf Course, which is the heart of Dubai Hills Estate. 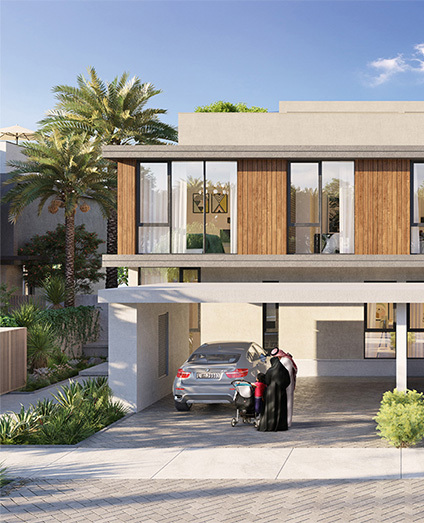 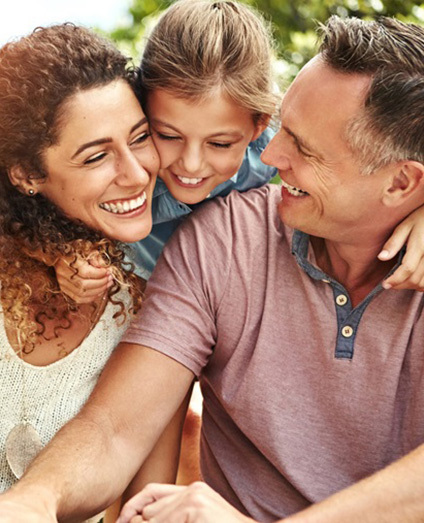 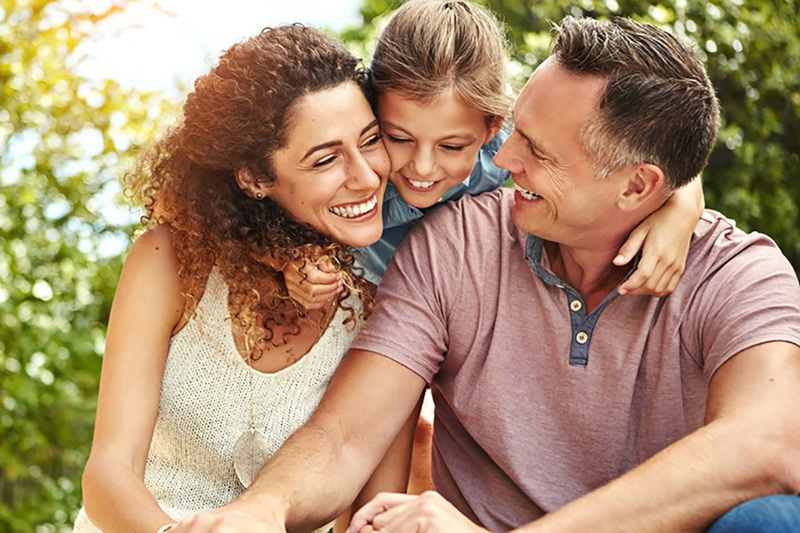 Emaar villas at Dubai Hills Estate are featured with all the daily life amenities like private parking, children playing area, closer to shopping mall, restaurants and many more. 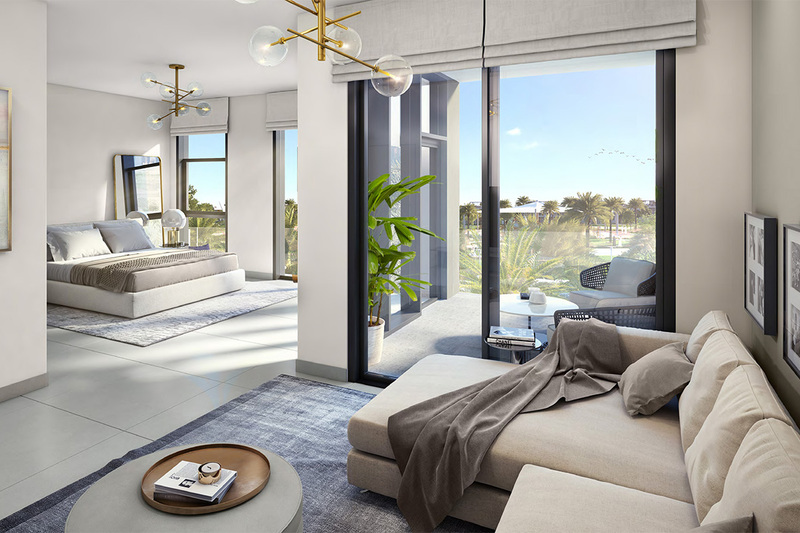 There is more bedroom space for exploring the natural phenomenon. 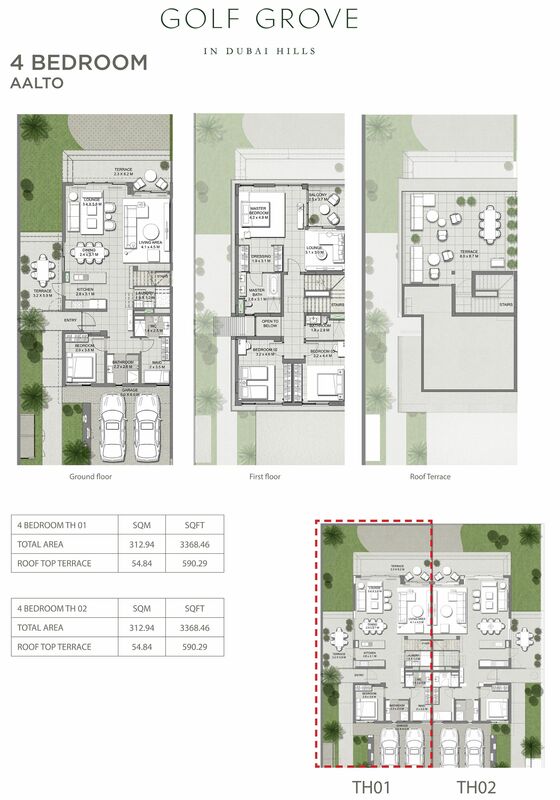 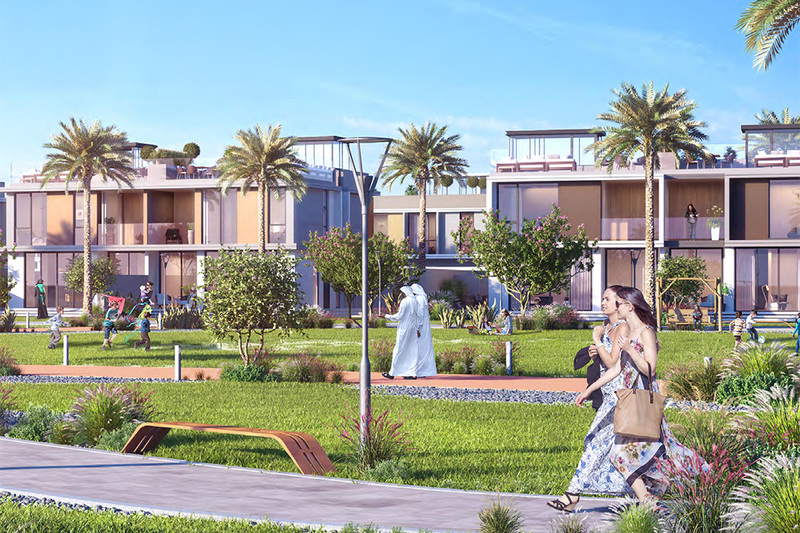 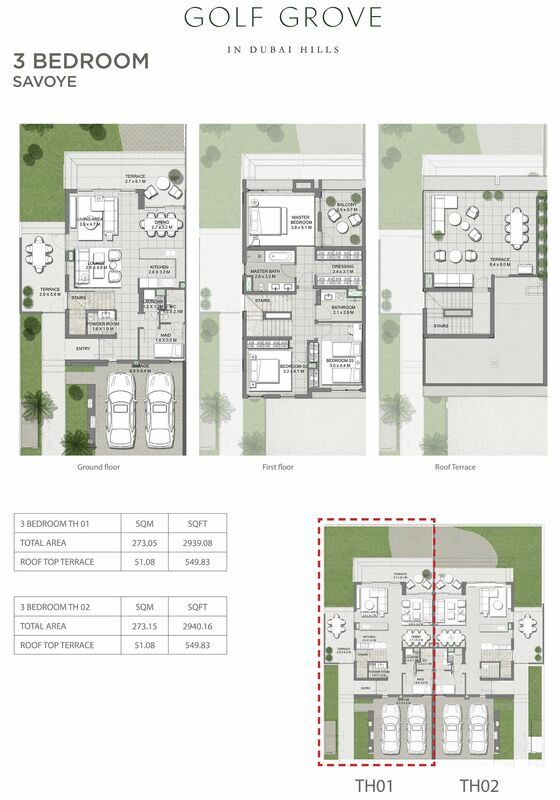 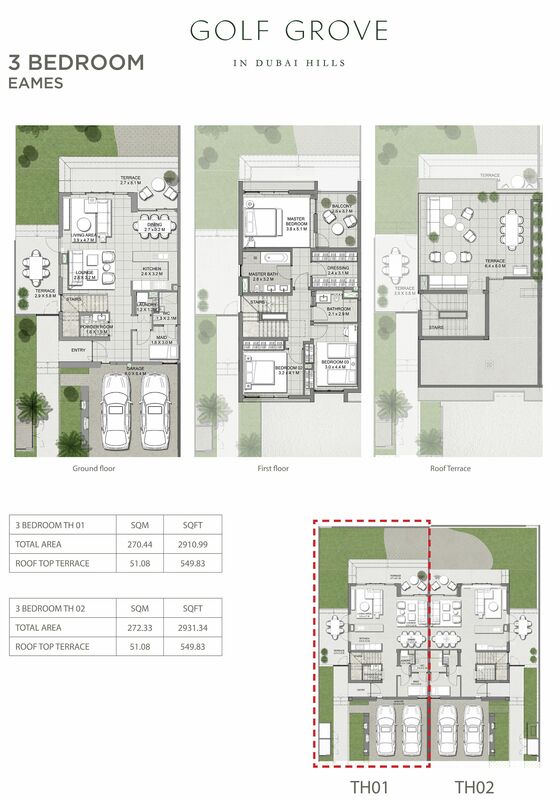 Emaar Properties developed the Golf Grove villas at the heart of Dubai where resident can feel like their dream home. 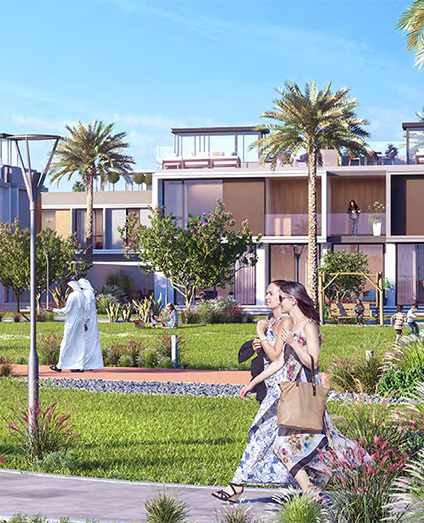 Dubai Hills Estate is the perfect blend of luxury and outdoor living which brought to you by Emaar, one of the world’s most valuable & admired real estate companies.